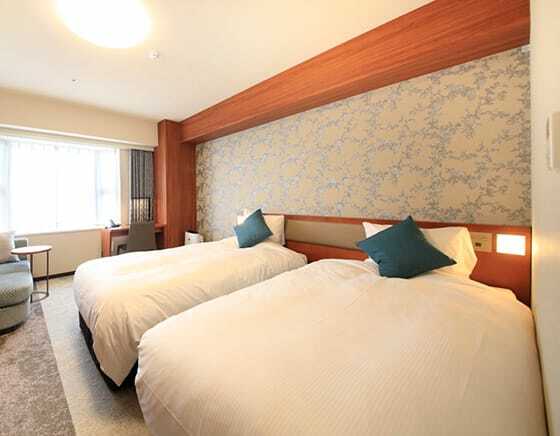 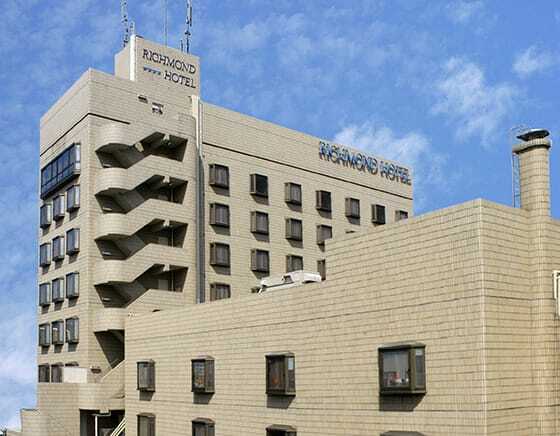 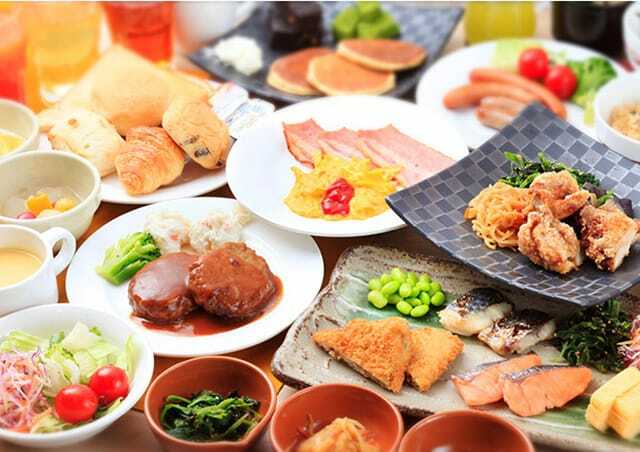 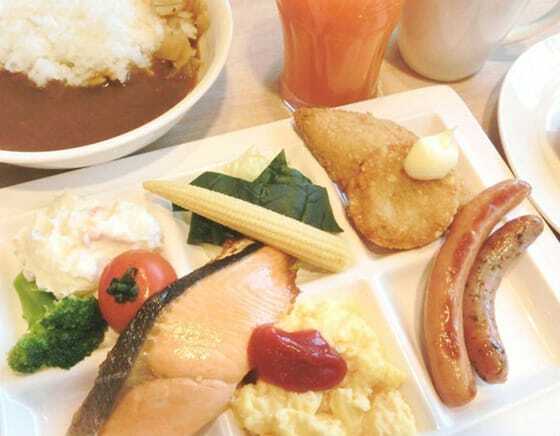 Richmond Hotel Tokyo Mejiro is located in 2-minute walk from JR Mejiro Station on Tokyo Yamanote line. 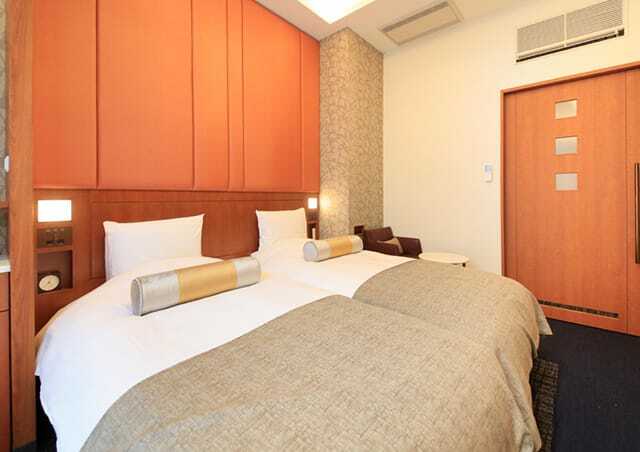 The hotel is 15-minute drive from the Imperial Palace. 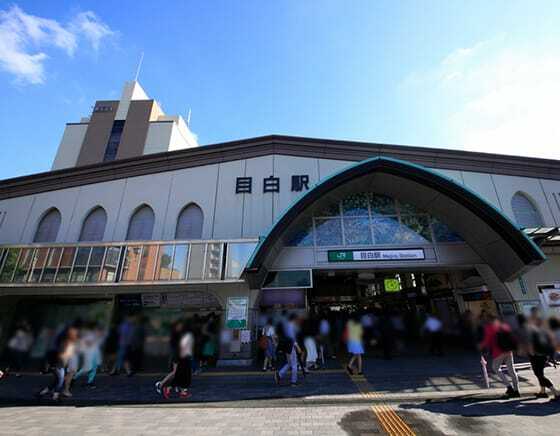 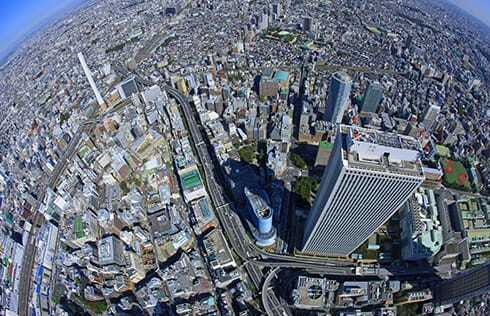 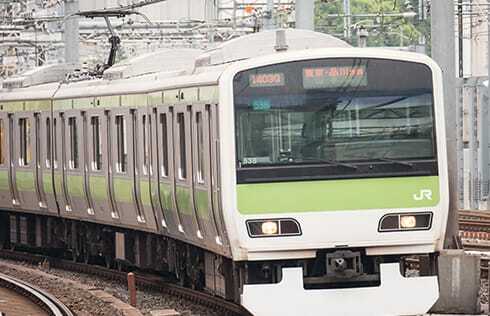 Nearby JR Mejiro Station is on Tokyo's loop line, offering convenient access around the city.